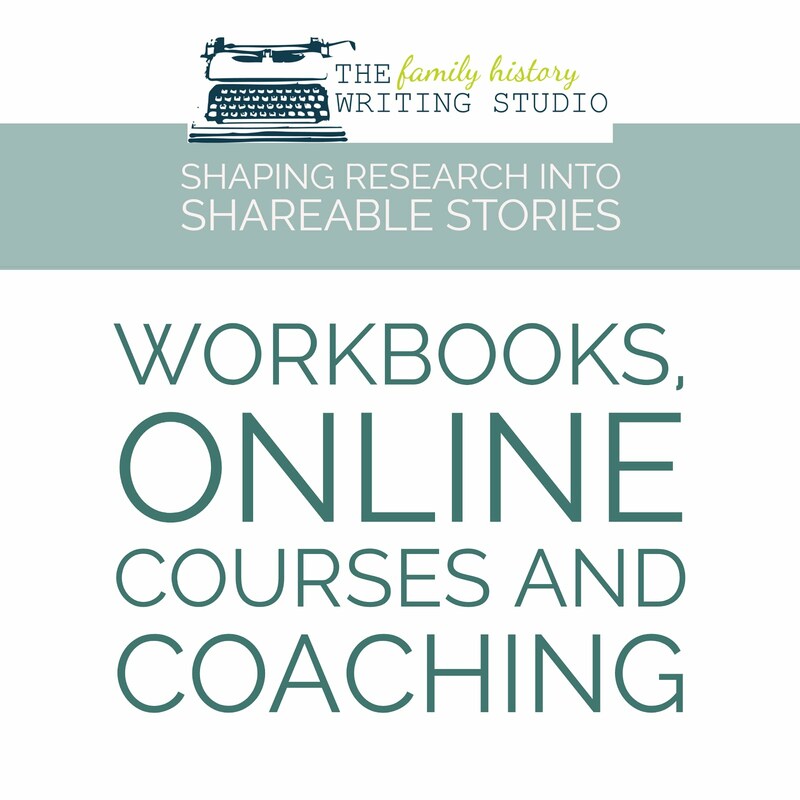 Need Help With Your Family History Interviews? 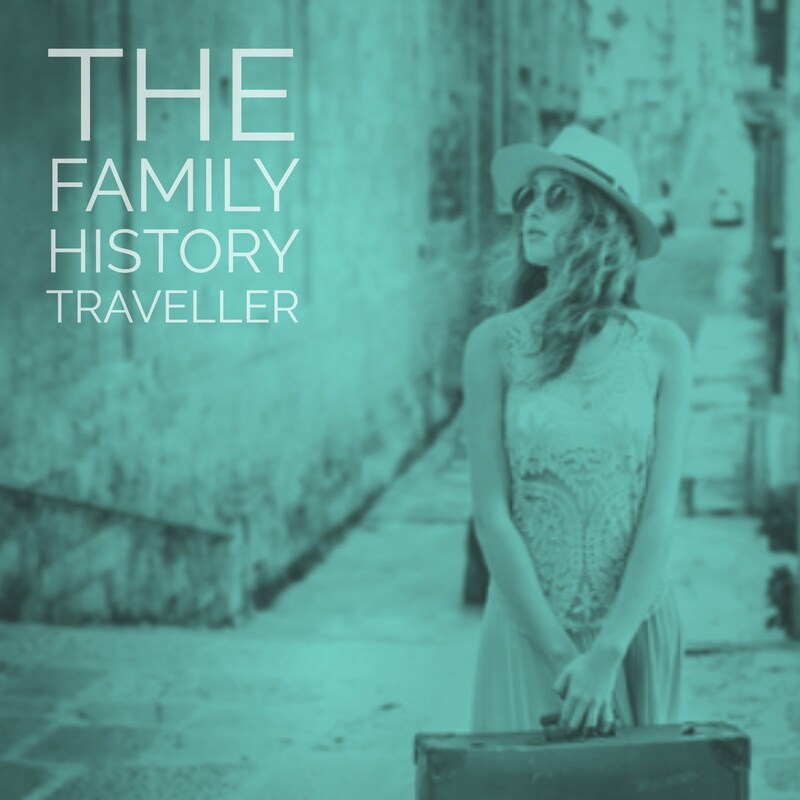 Check out my article in the March issue of the In-Depth Genealogist, Capturing Life Stories through the Family History Interview. Footnote Maven returns with her first post in over a year. Thrilled to have her back after a lengthy illness, she is on the mend and back in the saddle. Don't miss her first post to celebrate her 5th Anniversary! Read Shades Blogiversary- I'm Back! Maureen Taylor shared a smartphone camera tip, which in my opinion was pretty cool! Check out Smartphone Camera Tip: Viewing Old Negatives. I can always count on Michele for some very specific and solid advice. 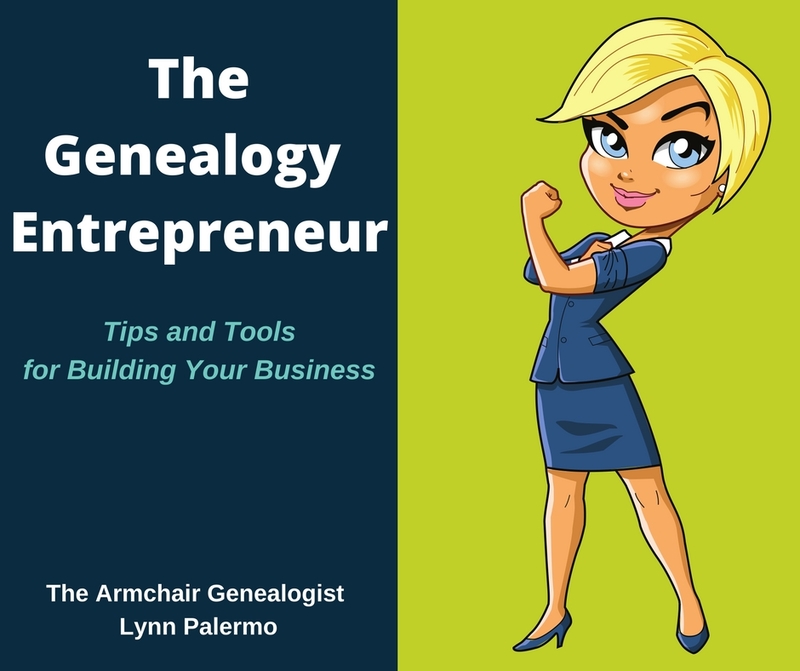 This week she's discussing More Effective Searches at Ancestoring's Ask a Genealogist. We've all been embracing our Irish ancestry this past week, so here's a few folks who put out some posts to help us chase down those ever frustrating Irish ancestors. Finding Irish Church Records from the Genealogy Blog. Six Irish Genealogy Websites by Diane Haddad, The Genealogy Insider at Family Tree Magazine. Biff Barnes sheds some light on the self-publishing process in The Author's Journey : Tech Tools to Self-Publish a Book. or you could save yourself a few headaches and just hire Biff to do this work for you. 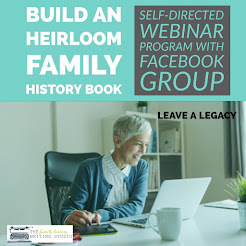 This week from The Heart and Craft of Life Writing, Sharon writes about a topic that is always top of mind for family historians. Read Above All Cause No Harm. Well of course we need to discuss the whole Google Reader situation. I do rely on it heavily to create Monday Morning Mentions, but I'm not too worried, we will all adjust. Here's a few thoughts from the blogosphere to consider. How Author' Can Survive the Death of Google Reader by Caitin Muir over at AuthorMedia. 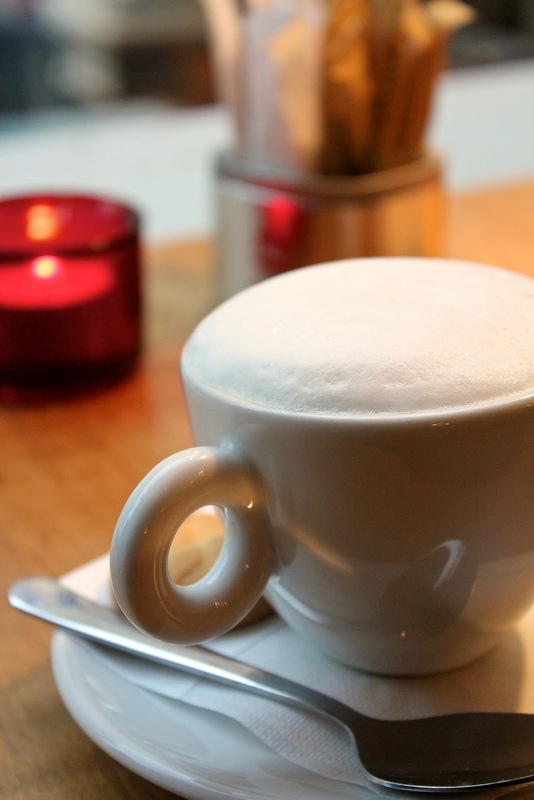 Seven Reasons I Picked Feedly to Replace Google Reader by Michael Hyatt. For now I'm with Michael on this one. Mitzi recently joined discussions with our family history writers in The Family History Writing Challenge forum and now I see she's joined Geneabloggers. Mitzi is writing historical fiction based on her Kentucky ancestors. She's sharing her thoughts at MitziSwisher.com. Be sure to stop by and welcome her to the fold. There certainly is a buzz in the air over this new book. I will be putting in my order for a copy. 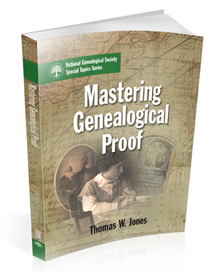 Mastering Genealogical Proof by Tom Jones award-winning genealogical research, writer, editor and educator. 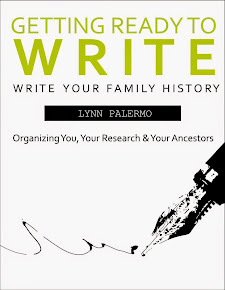 Currently available for pre-order at the National Genealogical Society this book is being dubbed as the essential guide for genealogical research. "As a unique textbook on genealogical methods and reasoning in the twenty first century, Mastering Genealogical Proof guides readers in acquiring genealogical skills transcending chronological, ethnic, geopolitical, and religious boundaries." Podcasts and Digital Magazines etc. I've added a new item to Monday Morning Mentions. We will capture all the latest in podcasts, digital magazines and the like right here. 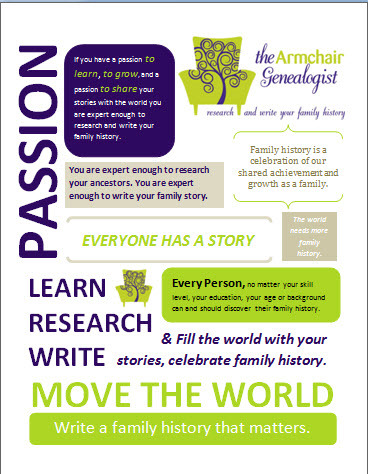 The March issue of the free digital magazine The In-Depth Genealogist is now out. #Genchat this coming! We're discussing Research Trips and Travel, you can find more details here. This week's episode of Fieldstone Commons by Marian Pierre-Louis covered Records Access and Researching in the 1600's. RootsTech 2013 announced the live streaming schedule for those us attending virtually. Soldiers Veterans Home presented by Richard Sayre and hosted by Georgia Genealogical Society. Monday March 18th. Erin in the USA: Irish Research on This Side of the Atlantic presented by Michael Brophy and hosted by Southern California Genealogical Society. Wednesday March 20th. FREE. Finding Your Irish Ancestors presented by Raymond Naibitt presented by Utah Genealogical Society. Thursday March 21st. FREE. British and Irish Genealogy blog offers lots of goodies, This week brings Genealogy News for Mar 15th. And Jana Last lists some favorites on Follow Friday -- Fab Finds for Mar 15th 2013 by Jana Last on Jana's Genealogy and Family History Blog. Here's a new round-up to follow, Two Nerdy History Girls offers us a weekly round-up. I think you'll find them fascinating. This week's Breakfast Links: Week of March 11th. Also Notable Genealogy Posts, March 16th by Michael Hait at Planting the Seeds.